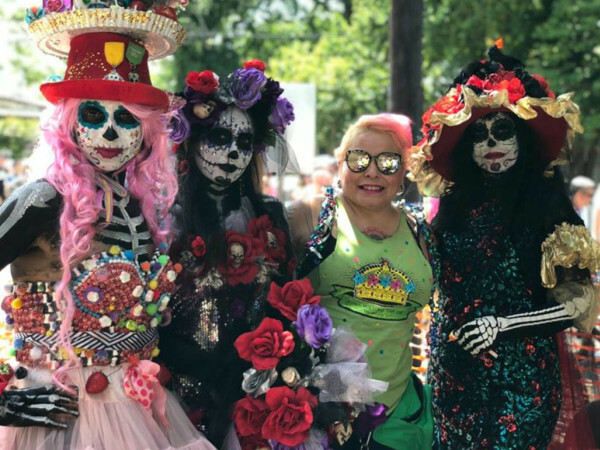 San Antonio will celebrate the second annual World Heritage Festival this week with a full calendar of events. 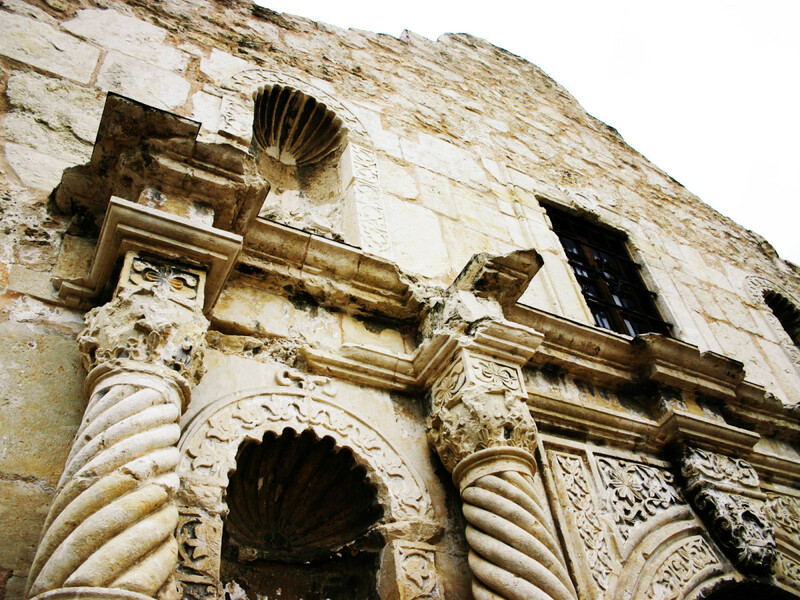 Established in September 2016 to commemorate the San Antonio Missions' designation as a UNESCO World Heritage site, the five-day event provides an opportunity to celebrate the city’s rich history, heritage, and culture. Festivities begin with a press conference at The Alamo on Wednesday, September 6. 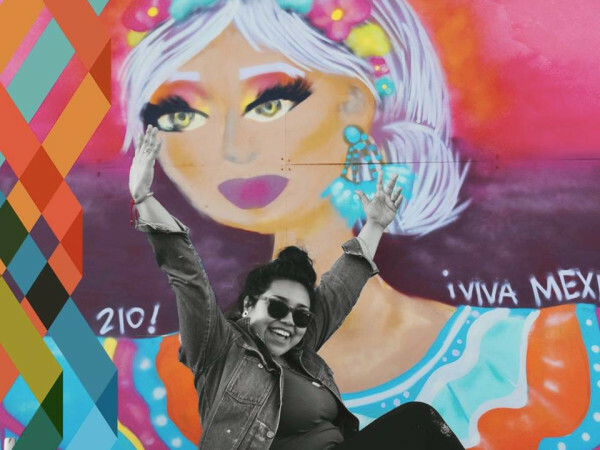 Featured events include the opening of the San Antonio Story Exhibit, a sunset picnic at mission San Juan Farm, a bike and walk tour of the missions, and the Mission Pachanga Music Festival. The weekend will close with a celebratory mass of thanksgiving at Mission Concepcion on Sunday, September 10, at 10 am. Built by Franciscan friars in the 18th century, the five frontier mission complexes represent the Spanish Crown’s efforts to colonize, evangelize, and defend the new frontier. The decorative elements of the churches illustrate the interweaving of Spanish and Coahuiltecan cultures, combining Catholic symbols with indigenous designs inspired by nature. In 2015, UNESCO selected the missions as a World Heritage site based on their collective geographical and functional relationship in the San Antonio River Basin. 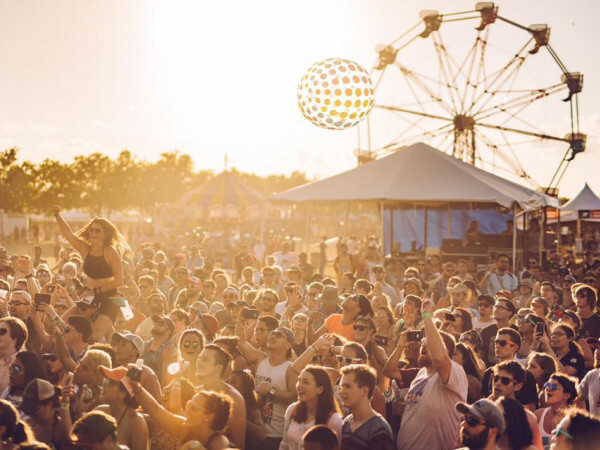 The five-day festival is a collaborative effort between the City of San Antonio, Bexar County, San Antonio River Authority, The Alamo, Mission Heritage Partners, Las Misiones, and the National Park Service. Proceeds from the events will support nonprofit organizations and projects that preserve, maintain, promote, and connect.